Philip Cohn studied at both PAFA and The Barnes Foundation in the late 1940’s. In 1949 he was awarded the Cresson European Scholarship for painting which afforded him the opportunity to study abroad. He went on to study traditional Italian painting techniques in Florence, Italy in the 1950’s. Cohn’s subject matter has been comprised of “everyday people doing everyday activities,” as he explains it. He creates scenes that viewers can immediately identify with as he also strives to incorporate influences of Italian, French, and Dutch styles of painting. Although he uses these various regions for his inspiration, he ultimately depicts the world from the everyday American experience. His life in Philadelphia, coupled with his international studies, have given him a worldly foundation for his subjects. He is master at portraying the human condition. Philip Cohn is no stranger to the Chestnut Hill Gallery as he has had many solo and group exhibitions through the years. In addition to the Gallery, his work has been exhibited in many other local art establishments including the Woodmere Art Museum, The Hahn Gallery, the Philadelphia Art Alliance, Widener University Art Museum, and PAFA. He is widely collected both publicly and privately. 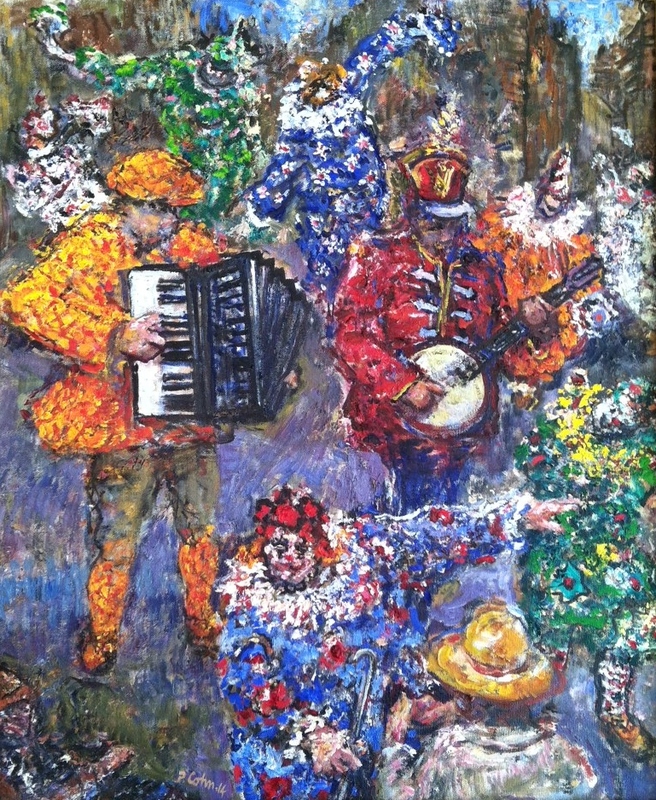 Cohn will join the Chestnut Hill Gallery for an opening reception September 6th, from 6 to 8 pm. All works will be on display and for sale through September 27th.